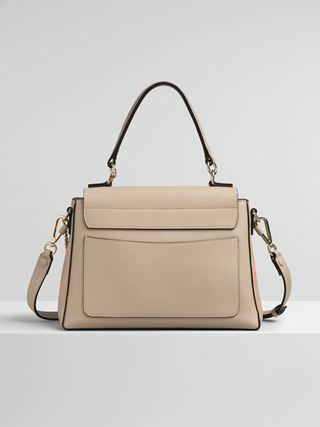 In keeping with the cool and modern Georgia bag, the Georgia long wallet boasts clean lines offset by a curved double front flap and delicate, rectangular metallic embellishments. 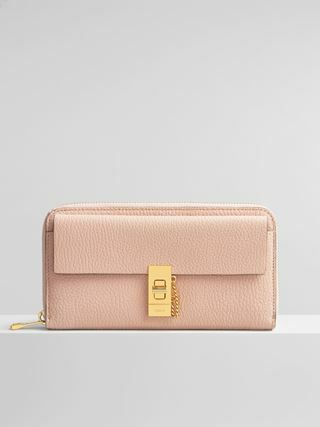 Crafted from smooth calfskin leather in a classic silhouette, the Georgia wallet is both feminine and practical. 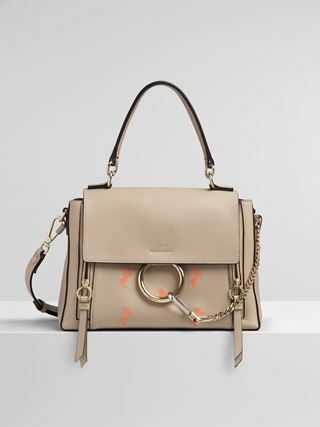 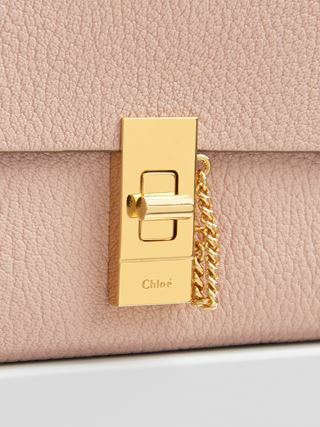 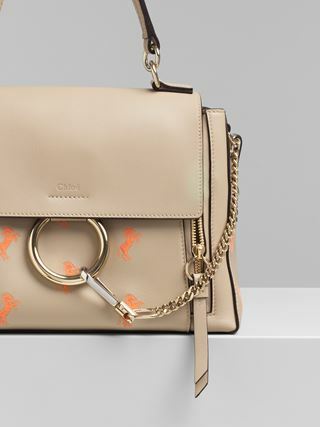 Chloé girls can fill the elegant wallet with their essentials to carry as a clutch, or slip it into their bag.